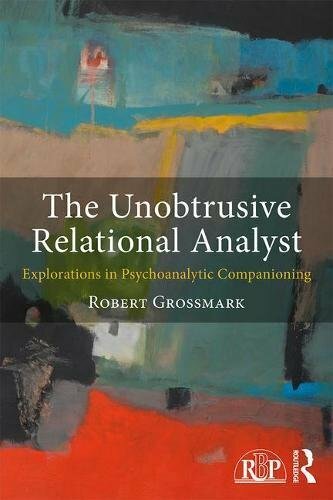 Robert Grossmark is a psychoanalyst in private practice in New York City. 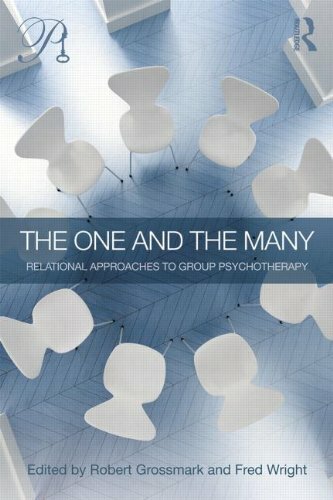 He teaches at the National Institute for the Psychotherapies, the Eastern Group Psychotherapy Training Program, and the Doctoral Program in Clinical Psychology at the City University of New York (CUNY). He supervises in the New York University Postdoctoral Program in Psychoanalysis, the National Institute for the Psychotherapies, and the CUNY Clinical Psychology Doctoral Program. He is the co-editor of two books and writes on psychoanalytic process.